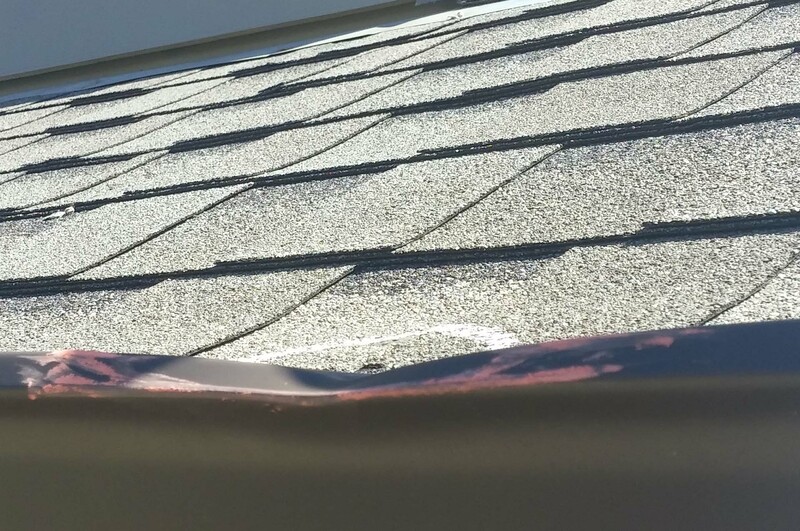 The most common ADDITIONAL damage from a hail storm is your gutters!! There is no need to find a gutter company on your own. Written In Stone will handle all storm related damage included in your insurance claim.